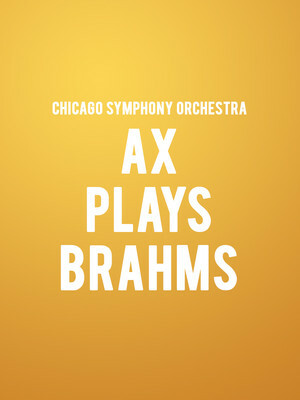 Why See Chicago Symphony Orchestra - Ax Plays Brahms? Expect an exhilarating evening of glorious orchestral luminosity that showcases the talents of the brilliant featuring works from Bartok, Debussy and Brahms. With conductor Fabien Gabel in charge of the baton, and award-winning Emanuel Ax on piano audiences are in for a treat. Polish-born Ax won the first Arthur Rubinstein International Piano Competition in Tel Aviv, and is a Sony Classical exclusive recording artist who has won multiple Grammy Awards. Fabien Gabel is one of this generation's newest stars; he is a regular guest conductor for major orchestras across the United States, Europe, and Asia and has been hailed as "boldly evocative" by Cleveland Plain Dealer. Opening the night is Bartok's Dance Suite, a work composed during the summer Bartok divorced his wife of 14 years and married his 19-year old piano student; the suite also reflects Bartok's Hungarian heritage and is considered a deeply moving orchestral work. 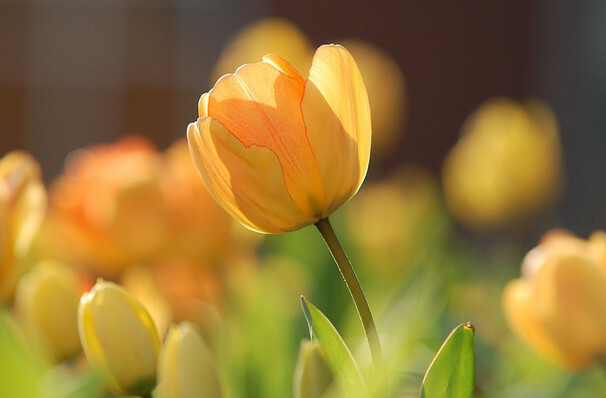 Next on the program is Debussy's seasonal ode, Printemps. Fascinating as a composition, it encapsulates the joie de vivre and sparkling cheer of spring with episodes gliding from one to the next with lithe mastery. For the finale, Emmanuel Ax plays Brahms's Second Piano Concerto - an animated four-movement work that brings with it a tumult of emotions, contrasting the most tender of moments with the most dark and dramatic. It's a concert that showcases the genius of Brahms, and his ability to take us on a turbulent, emotion-fuelled journey that culminates in an electrifying climax. Sound good to you? Share this page on social media and let your friends know about Chicago Symphony Orchestra - Ax Plays Brahms at Symphony Center Orchestra Hall. Please note: The term Symphony Center Orchestra Hall and/or Chicago Symphony Orchestra - Ax Plays Brahms as well as all associated graphics, logos, and/or other trademarks, tradenames or copyrights are the property of the Symphony Center Orchestra Hall and/or Chicago Symphony Orchestra - Ax Plays Brahms and are used herein for factual descriptive purposes only. We are in no way associated with or authorized by the Symphony Center Orchestra Hall and/or Chicago Symphony Orchestra - Ax Plays Brahms and neither that entity nor any of its affiliates have licensed or endorsed us to sell tickets, goods and or services in conjunction with their events.